The Chiropractic profession has been working to restore normal joint movement since 1895 and the beginning of the last Century. In essence, Chiropractors can formulate a diagnosis of generalised muscle and joint conditions by obtaining a patient’s medical history and performing a full function and mobility assessment at the start of the treatment. From there they will determine the source of the dysfunction as well as locate the presentation of pain and work on relieving both. 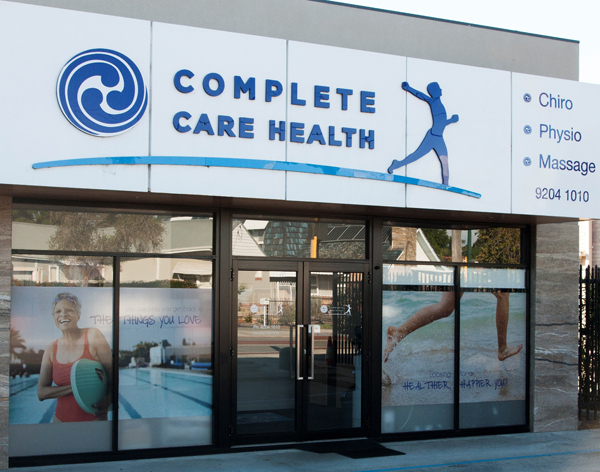 Within the allied health field, Chiropractors, Exercise Physiologists, Physiotherapists and Massage therapists provide alternative and complementary health to the public. As a chiropractor in Perth and Wembley we are committed to delivering the best possible treatment programmes, and helping patients recover from back and neck pain in a well managed and time effective manner. Our Perth chiropractors and exercise physiologists provide an option for combination therapy which addresses all aspects of the musculoskeletal system. At Perth Sports Injury Clinic, our health philosophy embraces different health professions, affording modern patients with an enriched opportunity to choose the best route in health care they deserve. Perth Sports Injury Clinic re-enforces the importance of mainstream medicine and the need for surgical intervention where necessary, while at the same time also providing essential options in our society for alternative health approaches. Both mainstream medicine and non-invasive complementary health meet the needs of today’s patient depending on individual presenting symptoms and diagnosis. At Perth Sports Injury Clinic our Chiropractors and Exercise Physiologists work together in formulating treatment plans for many sports and general musculoskeletal conditions. Our Chiropractors and Exercise Physiologists also co-manage patients with local Perth Physiotherapists, Massage therapists, GP’s, Neurologists and other health professionals. The clinic provides local and international chiropractic and sports injury management for sports teams, business and local communities. Chiropractors and Exercise Physiologists from Perth Sports Injury Clinic also work closely with Complete Care Health and Perth Physiotherapy Innaloo. Our after hours chiropractor call out services help many patients in need of fast chiropractic. After hours on weekends and public holidays.